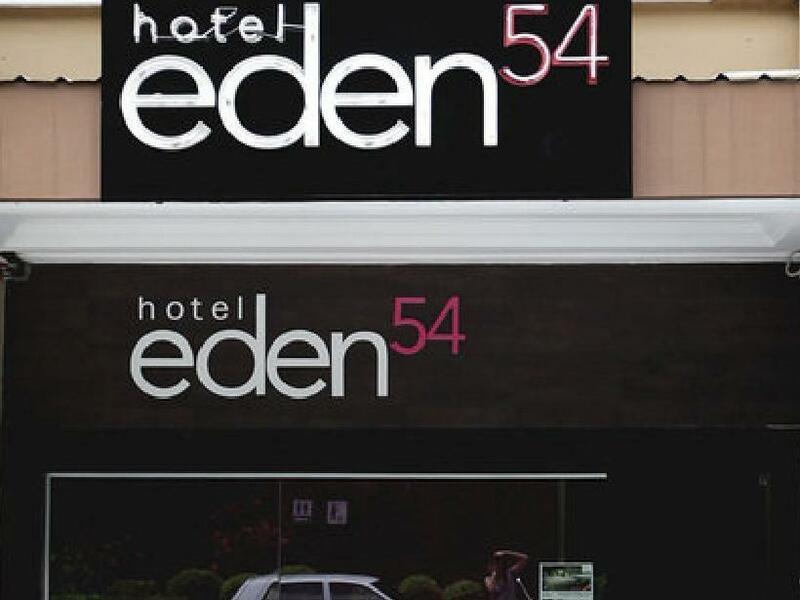 Ada pertanyaan untuk Hotel Eden54? Menawarkan akomodasi berkualitas di distrik melihat-lihat, restoran, pantai di Kota Kinabalu, Hotel Eden54 adalah pilihan populer bagi para wisatawan bisnis dan plesiran. Hanya 3.1 km dari pusat kota, lokasi hotel yang strategis ini memastikan para tamu agar dapat secara cepat dan mudah mencapai ke tempat-tempat menarik. Dengan lokasinya yang strategis, hotel ini menawarkan akses mudah ke destinasi yang wajib dikunjungi di kota ini. Fasilitas dan pelayanan yang ditawarkan oleh Hotel Eden54 menjaminkan pengalaman menginap yang menyenangkan bagi para tamu. Ada beberapa fasilitas hotel ini seperti resepsionis 24 jam, Wi-fi di tempat umum, layanan kamar, kamar untuk keluarga, layanan binatu (laundry). Semua akomodasi tamu dilengkapi dengan fasilitas yang telah dirancang dengan baik demi menjaga kenyamanan. Disamping itu, hotel memiliki berbagai pilihan fasilitas rekreasi yang menjamin Anda melakukan bermacam hal selama menginap. Hotel Eden54 adalah tempat menginap ideal bagi para wisatawan yang mencari pesona dan kenyamanan dari Kota Kinabalu. dekat dengan jesselton point,pasar filipina dan pasar gaya,mudah nk beli barang souvineer.bilik bersesuaian dengan harga.tp hotel tak sesuai utk mereka yg bawa luggage yg besar2,sebab registration bilik dan semua bilik hotel berada di tingkat satu.kena naik tangga agak tinggi. Eden 54 is really a home in KK, it feels like you walk into your living room upon check-in and into your own cozy bedroom like at home. This is a place with a personal touch that has made me come back many times over the past 9 years (they opened in 2010). It is located conveniently at the end of Jalan Gaya, right next to a great supermarket (Tong Hing, I think) and close to the Jesselton pier. The staff are super friendly and always so helpful with all kinds of things, and so nice to chat to. And then there is Apple, maybe one of the cutest dogs I have ever known. This time I traveled alone, but each time I take my family they love it for all these good reasons. Eden 54 alone is reason enough to come back to Kota Kinabalu more than just 1 time. The hotel was close to the jessleton pier and a big shopping centre, and provided a good base for us for our first couple of nights in Malaysia. 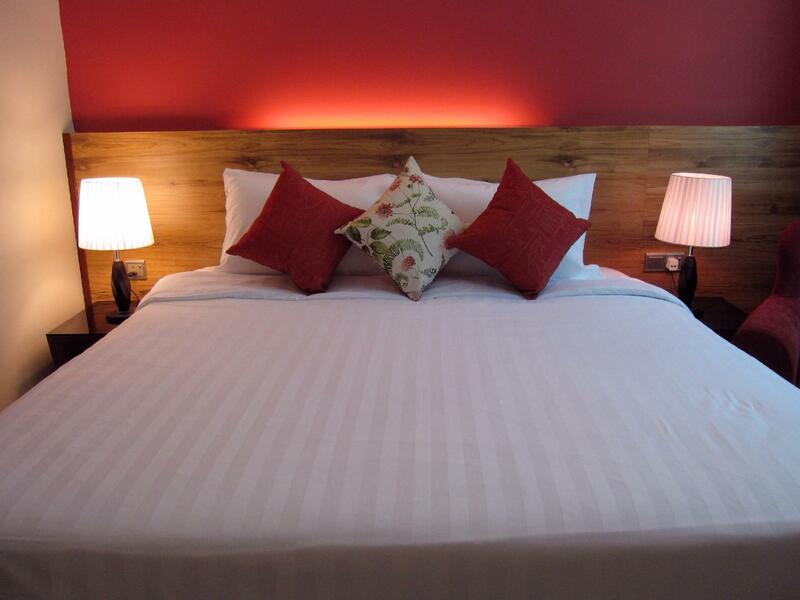 The staff were very helpful with our needs, providing extra towels and a fan where needed. We had issues with our bathroom floor leaking and the rooms were quite small, but overall felt we ended up with reasonably good value for money during our time here and would recommend for a short stay. 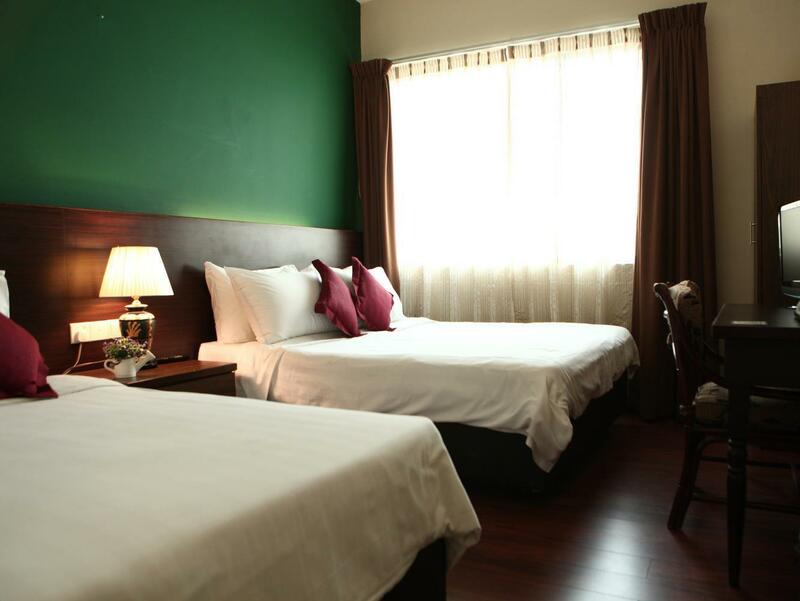 The hotel is well located and close to everything you might want, including laksa. The outside of the hotel looks like a shop front. The hotel starts up a flight of stairs there is a bell you can ring for assistance with your luggage if required. Rooms are a reasonable size and are clean. The shower is ok - one of those in shower instantaneous units, so it doesn't get super hot. Bed is comfortable. I chose the room for its location and was not disappointed. I had easy access to a mall and the ferry, which were my goals. The hotel was also cute and I enjoyed when I needed to be in it. However, the TV was not very clear, there were some ants that liked my toiletries, and there are stairs you have to climb to get to the office. Office staff helped with luggage, but as someone with energy issues due to an illness, it was something I wish I had known ahead of time. So, overall, it was enjoyable, but it still has room for improvement. We were here for 2 nights only. 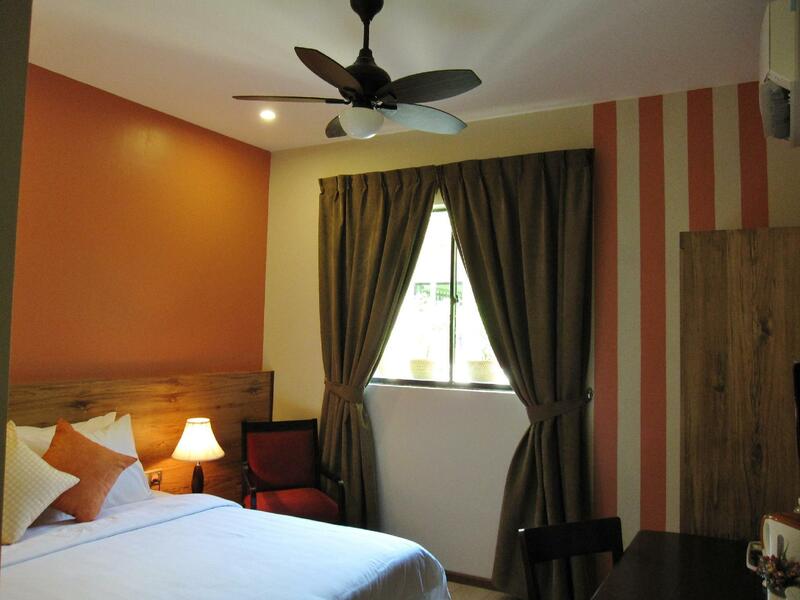 It's 5-10 mins walking distance to Jesselton Jetty, Suria Sabah & Gaya St. Very convenient. Room was basic but comfortable. No in room fridge but we were allowed to use the reception fridge to keep some drinks and food cool. The owner/staff were very friendly too. The room is not big, but well equipped with things you need. The staff are very friendly. 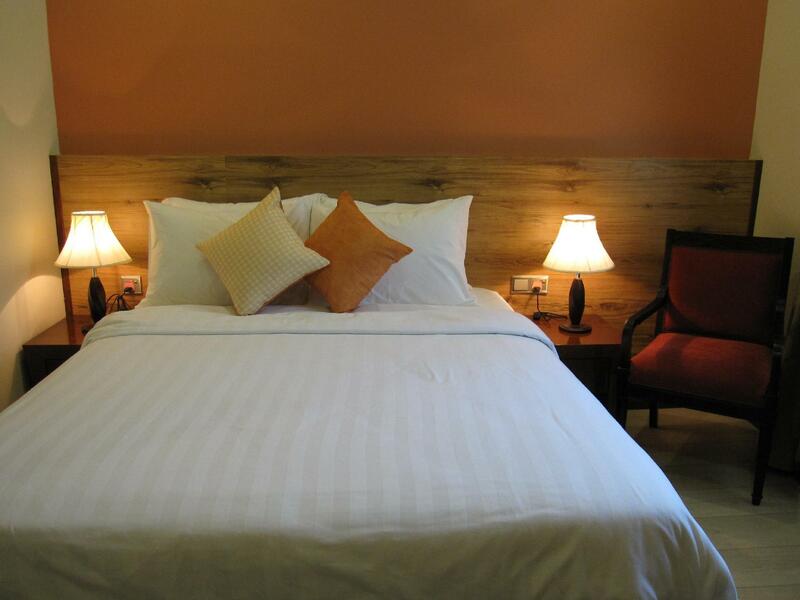 Ideally for friends or budget traveler who need clean and quiet place to stay overnight. There are a small community room at the lobby which allow friends to gather for chit chat/social time. The owner is very nice too. There are bathroom for guests who have checked out as well. 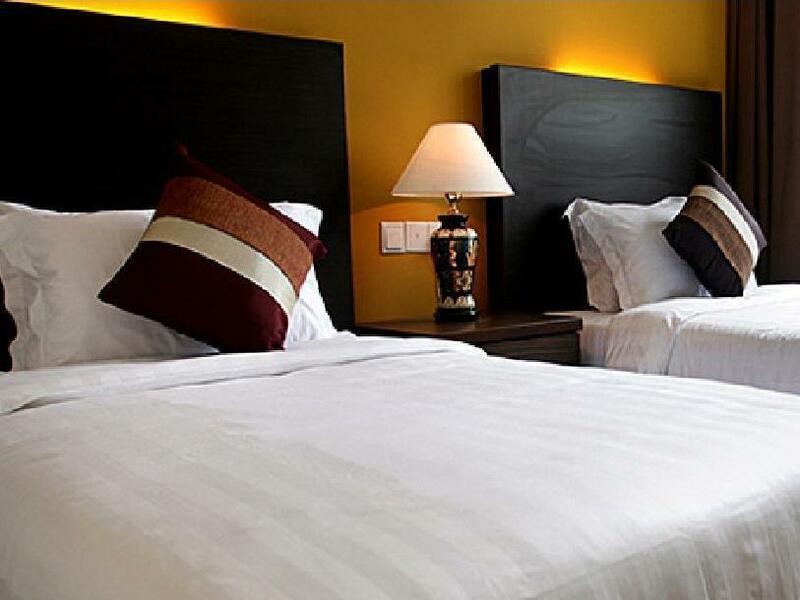 The hotel is located at walking distance to Jesselton Point and Suria Sabah shopping center, banks are near as well. Stayed there for the weekend. Room was cozy and comfortable. Best part about the room is the bed. Very very comfy. The hotel owner was really friendly and really helpful. Though we arrived really early - 9am. She was kind enough to let us check in that early. Location is great. Right opposite to a mall and walking distance to the jetty. There is a supermarket jus next to the hotel. Plenty of restaurants and cafes nearby. Overall, the stay was value for money. I would stay ther again in the future. Enjoyed our stay at Hotel Eden, the managers were friendly and happy to answer all questions and offer advice or arrange local activities and tours. Location is excellent too. There is a handy food market and a larger bakery/cafe/food store close by ( look out for reduced yummy cakes after 8pm). We have arrived earlier than expected check in time and request if we can keep our luggage somewhere, instead we're allowed to check in earlier and put our things in the room. This is very helpful and thank you for the supports!!! The room is very clean but just a little small. Anyway, it is value for the money that we pay. This was our second time at Eden 54 in KK... Just as the first time 4 years ago we stayed at this place due to its perfect location and superb Service. Upon Checkin we where recognised as having stayed there before which was a great surprise and very much appreciated. The Room was spacious and clean. The location is ideal for exploring and there is a great place for Coffee and Pastries just a short walk away.. We certainly will be staying there again on our next visit. Nice place to stay for a few days. Convenient location to shops and mall and waterfront. Place has a community kitchen with fridge. Grocery store is next door. nice location to suria mall, room was clean , quite during sleeping, confortable, staff are friendly. Overall is good, the only downside is abit noisy which I am able to hear what people talking in the room. However, I will still consider to come back as it is easy access to most of the restaurants and walking distance to Jeseltton Point and Suria Sabah Mall. Honestly, I did not have any high expectation for this place due to the price I paid but when I reach the place it looks so cozy and comfortable. The place is clean, tidy and sufficient for those who are going on a trip alone/ even with family. Furthermore, the owner is very warm and friendly. I did not have a place to go while waiting for my flight and she allow me to stay in the public area after checking out. I love the X'mas decoration in the hall. I hope I can upload some images hahaha I really like how cozy it felt. The public hall reminds me of a hotel I stay in Lake District during my trip to the UK. Yes, it's THAT cozy feel. Thank you for the hospitality. and you boy is helpful when I needed help in carrying the luggage too. I stayed there for 4 nights and had a very pleasant stay. The staff was very friendly and organised excursions for me. The room was nice and clean, however quite noisy because it was next to the street.